Well, when I was probably 4, I did picked my nose and sometimes ate them. It's disgusting and gross and would highly reccomend it when there's no food left in this world. Till then..you can eat this. Ok back to habit that I wish I don't have. It's big and it's huge! I HATE HATE HATE HATE THIS AND I WISH I DON'T HAVE THIS! 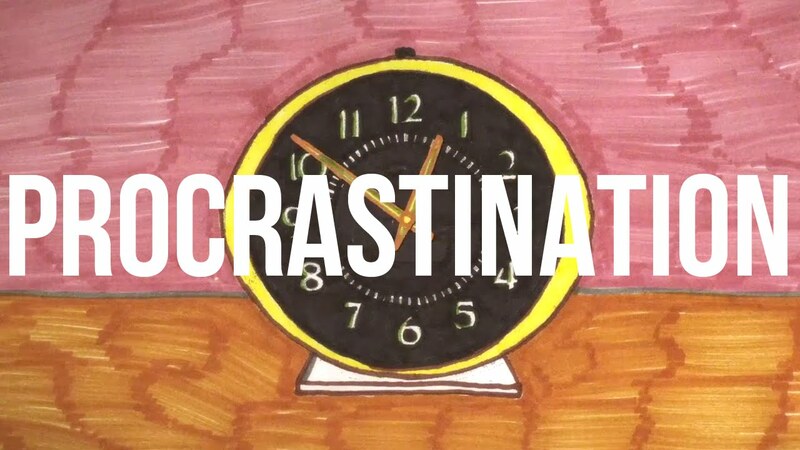 Is it natural for human to procrastinate? YES. That's why you are a human and not a whale! 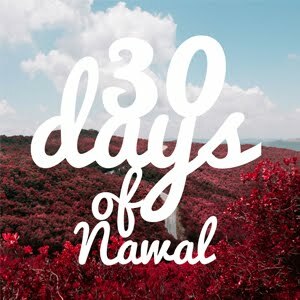 Anyway, to curb this dumb habit of mine, I've tried 1001 ways. Some sticked, some didn't, some needed another way to even understand that way (complicated much!) I think this will stay as a learning process until I die I reckoned. YES! 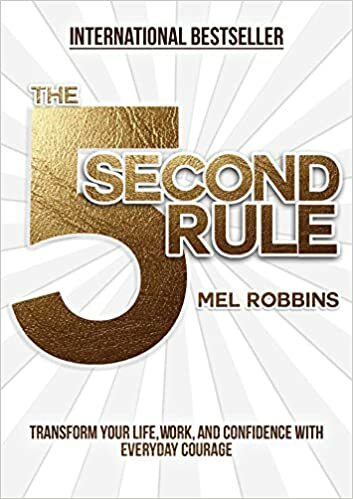 The 5 Second Rule by Mel Robbins! Whatever you wanna do or feel like doing. Just count backward 5..4..3..2..1 BAM! Do it! Simple right? Seriously! Try it. Mind blowing I tell ya!